Widely considered as the premier ballet company in the world, the Bolshoi Ballet is truly one of the great names in performing arts and returns to Brisbane for the first time since its sell-out season in 2013. From 26 June 2019 and only in Queensland, Australian audiences will enjoy the company’s roster of stars perform the grandiose epic Spartacus and the sumptuously beautiful Jewels. 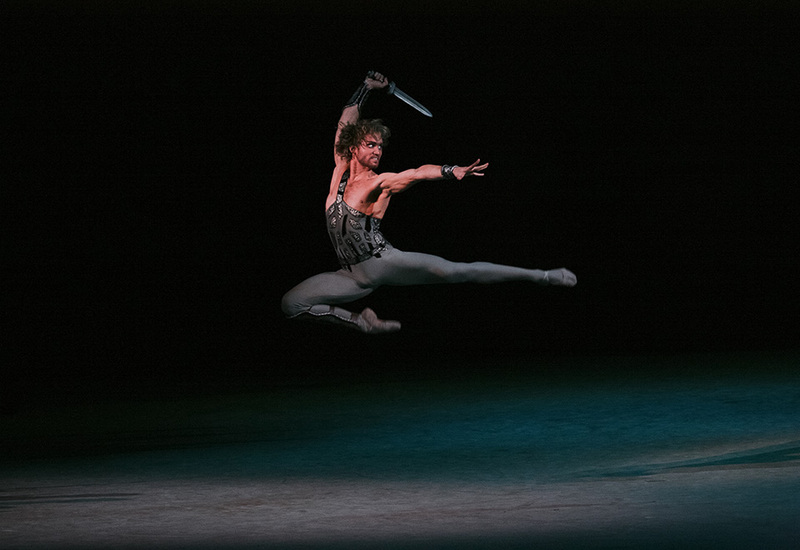 Nobody performs Spartacus quite like the Russians, and last night the Bolshoi Ballet demonstrated precisely why. Sumptuously beautiful, a fantasy tribute to the art of classical ballet. Ballet, at this level, is a belief system, and the Bolshoi, remains one of its cathedrals.